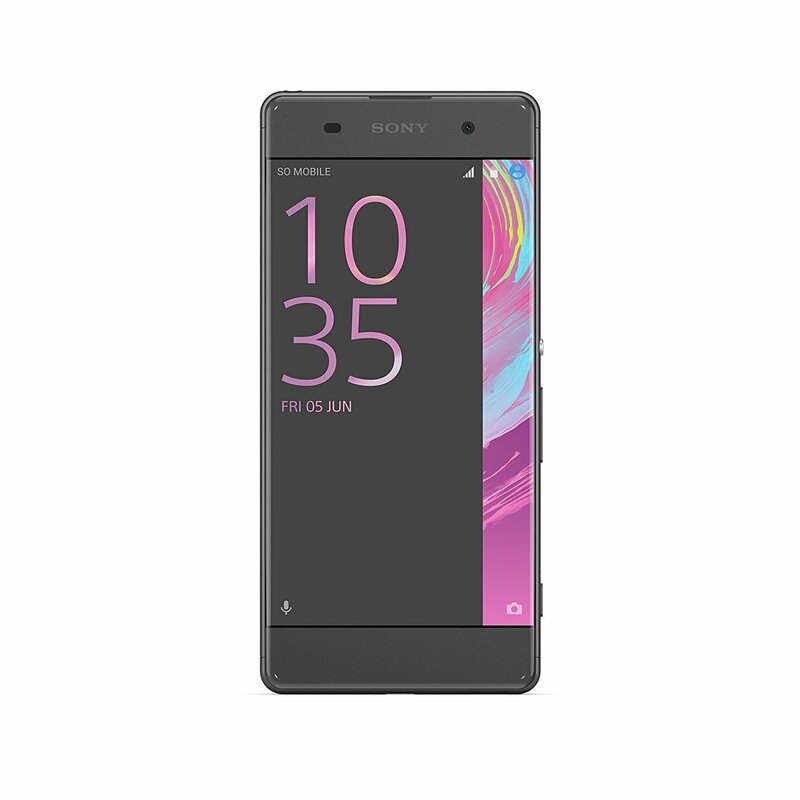 Sony Xperia XA - With a 5” display, 16gb of internal storage, an SD card slot and 13MP camera, it's hard to ignore this device at such a low price. Last year’s Sony mid range is now priced in an area that is hard to beat for the specs it has. 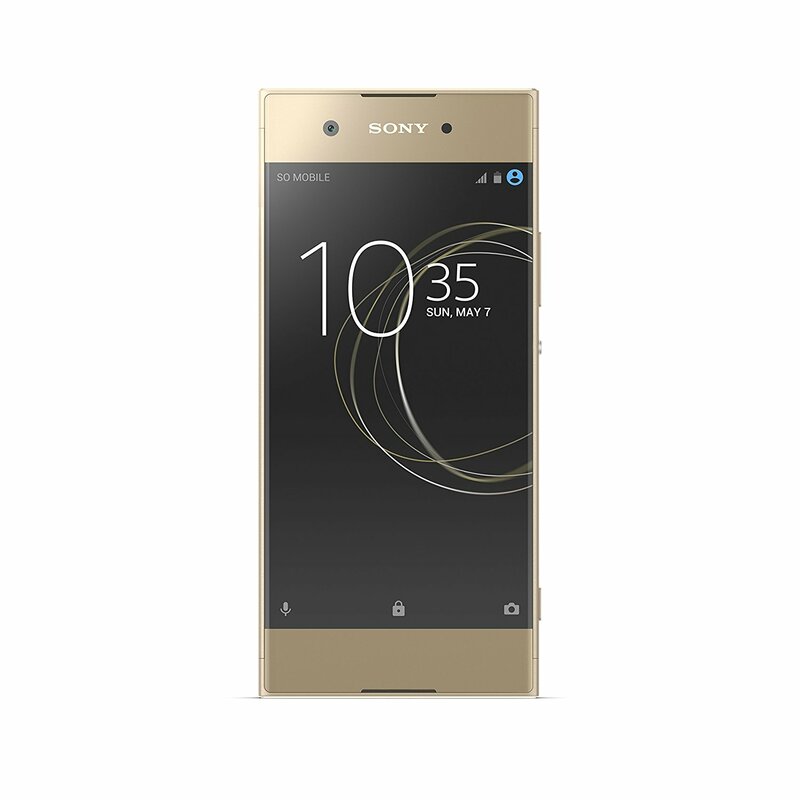 Xperia XA1 - At 299.99, this is at the very top end of the category. 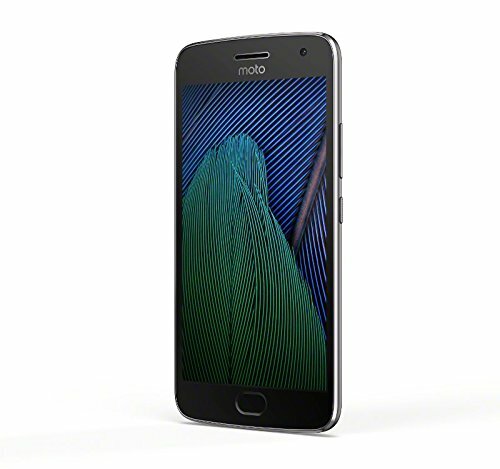 For this price you get a choice of 4 colors and 32GB of storage with an microSD card slot. The best part of this package is the 23MP sensor that was found only on SOny’s top tier phone’s just a year ago. 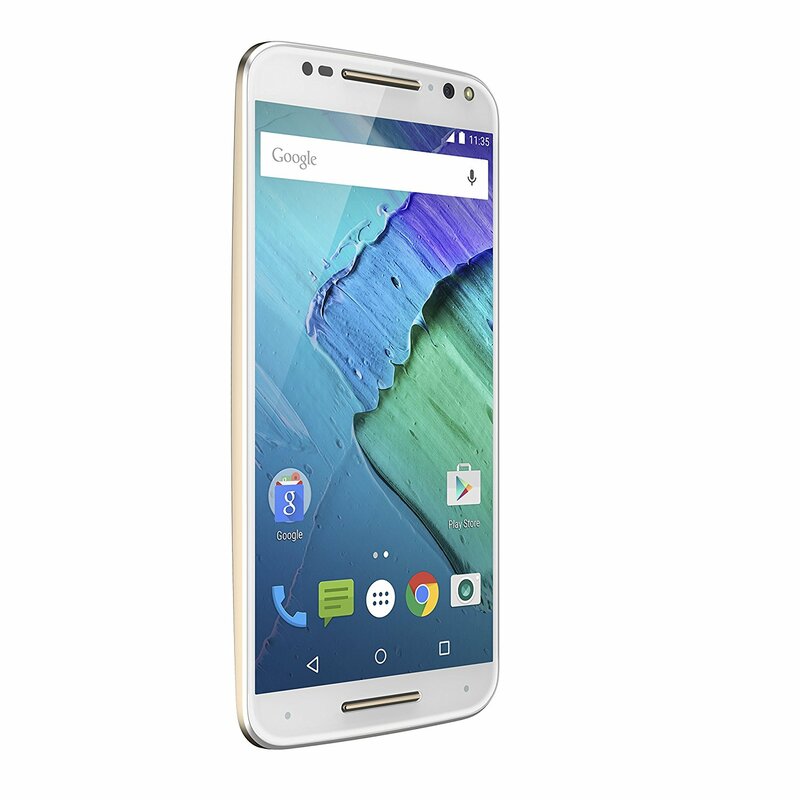 Moto X Pure - with 64gb on board this is an excellent choice. 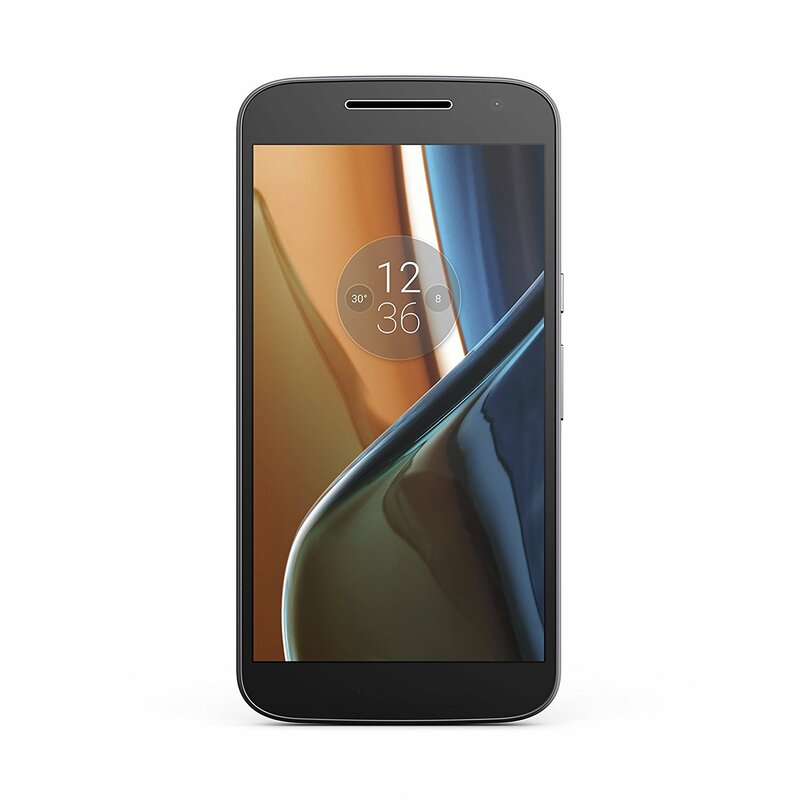 Moto’s, decent track record with software updates, means that this few hundred dollar ($350) investment won’t immediately feel outdated at the next Android announcement. This is the top tier category for most manufacturers, these are merely suggestions for those looking in this category. 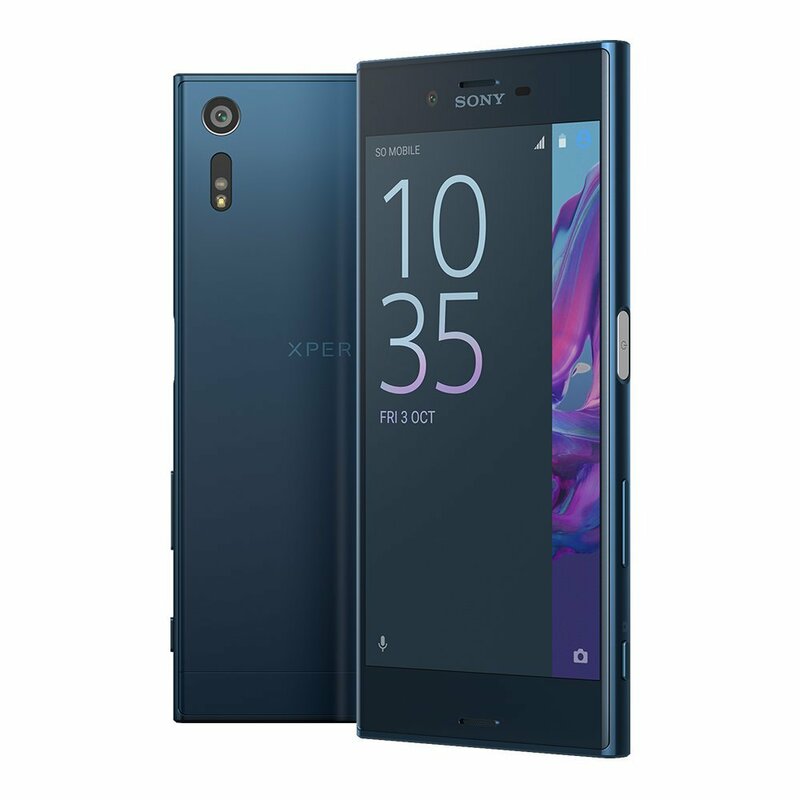 Sony Xperia XZ - their flagship from last year and still packing most of the features from their current XZs is now at a competitive price in $470 range. 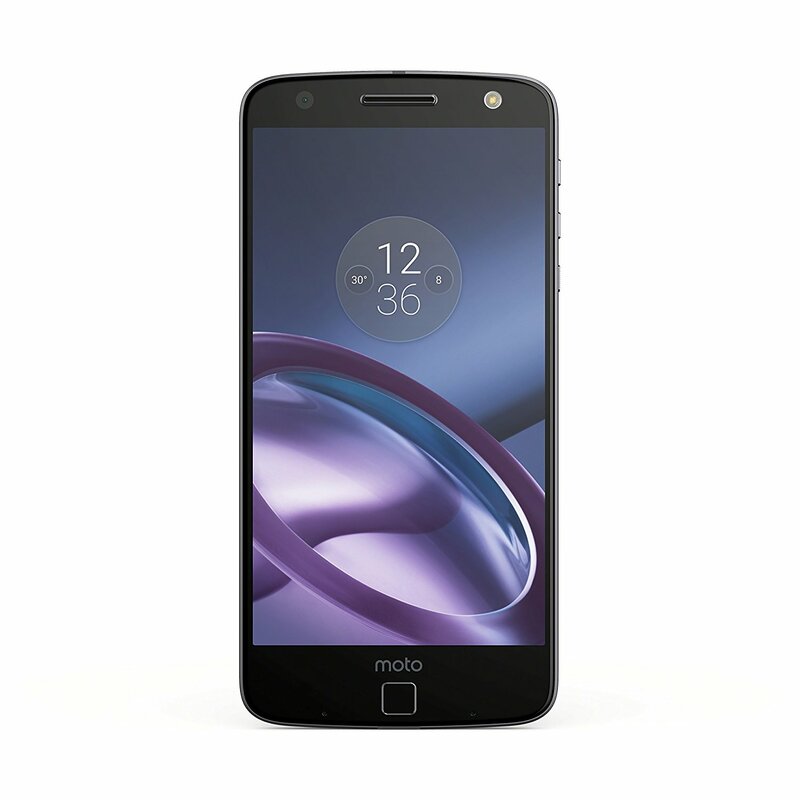 For that you can get the international model with Dual SIM slot, 64GB of storage with microSD slot, and a functional fingerprint reader [disabled in the USA version due to corporate politics]. 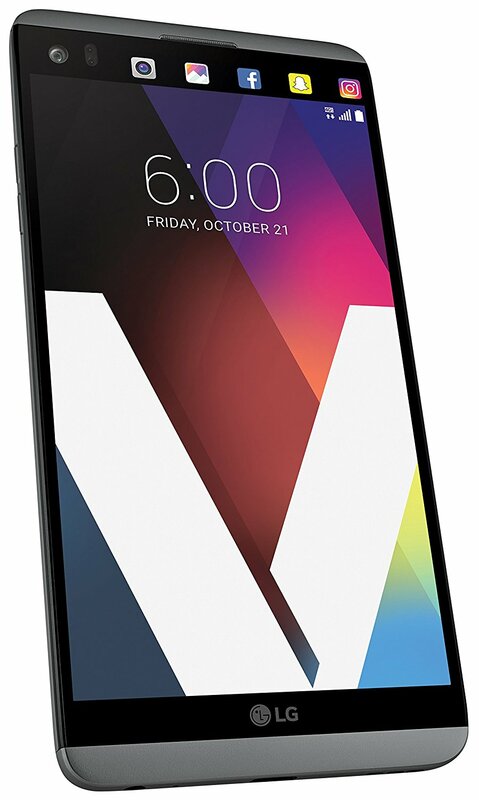 LG V20 - For $499.99 with a 5.7” display and a 3200mAH removable battery(rare these days), this flagship is a viable option for those who do not require a close to pure Android UI experience. The added small notification screen above the main display is a very useful addition found on the LG V series devices. A good way to check your notifications without burning battery on firing up the main display or minimizing what you are doing just to check. 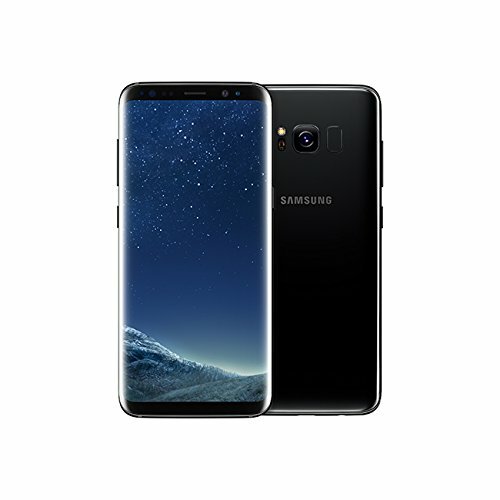 Samsung Galaxy S8 - For those that are fans of the Samsung line of devices, the current flagship can be had for about $820 unlocked. The new screen with slim bezels is a welcome departure from previous units which had still held onto the physical button under the screen of the device.